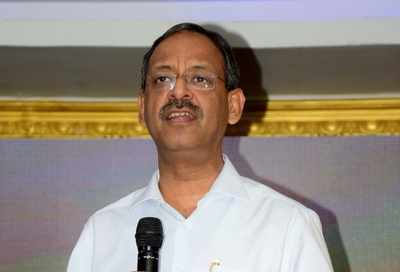 BHUBANESWAR: Union secretary of school educationand literacy ministry of human resource development Anil Swarup asked all schools to come up with their own ‘action plan’ to ensure safety and security of children in schools. “Action plan is very important. Many a times we think passing an act will solve the issues but implementation of the act is crucial. And it is not the job of the government alone but all of us have to work for it. We must realise what needs to be done when then many major problems will be over,” said Swarup. He was interacting with school principals and teachers during a seminar on ‘Safety and security in schools’ in Bhubaneswar here on Sunday. Giving emphasis on emotional safety on children Swarup said “Emotional and psychological safety of children is equally important as that of their physical safety. A child committing suicide due to bad performance in examination is the most disturbing thing, it shatters a family. We must teach students that failing in exam is not the end of life and provide them adequate emotional nutrition.” He asked schools to regularly interact with parents to know the emotional status of each child and ensure their good psychological health.